Melbourne is a great place to visit any time of the year. So much to see and do and the perfect place to enjoy a few days away or a few weeks extended stay. Melbourne is an international destination. 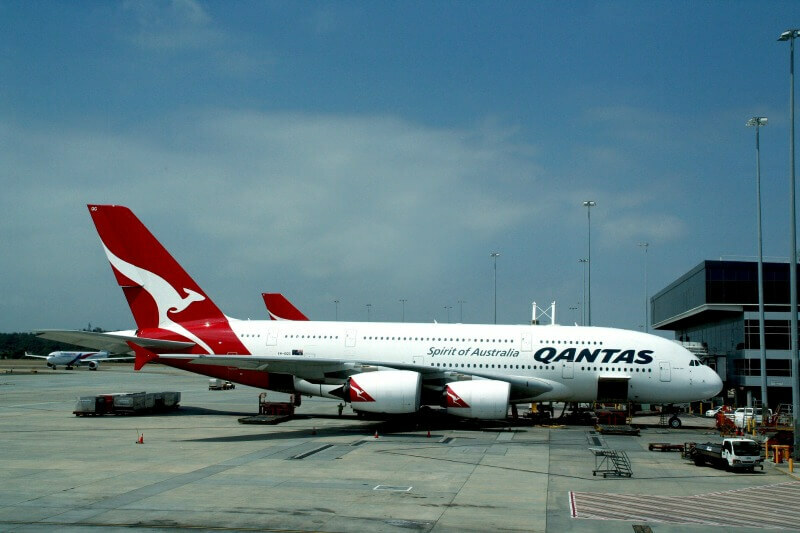 There are many airlines that fly into Melbourne's major terminal at Tullamarine and some into the airport at Avalon. Melbourne airport at Tullamarine has undergone major changes over the past few years and now offers more boarding and arrival terminals both for domestic and international travellers. The airport offers convenient short and long term parking, excellent drop off points and easy areas for collecting arrivals. There are taxi ramps, shuttle pick up areas and public transport stops. 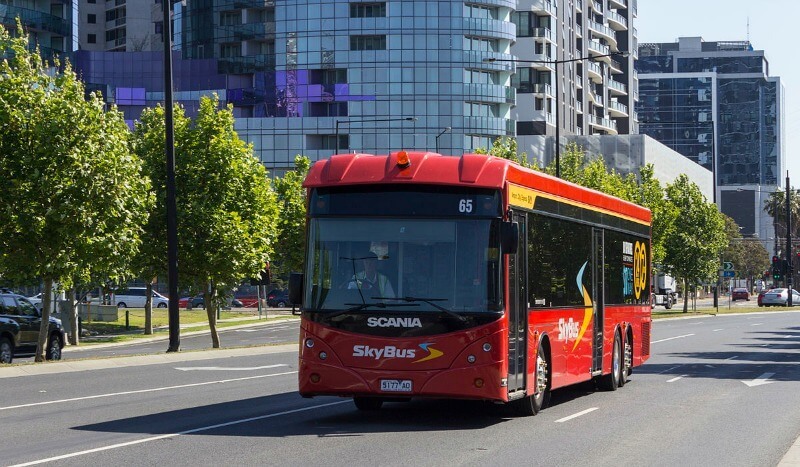 The Skybus is a convenient and cheap way to travel into Melbourne's CBD. 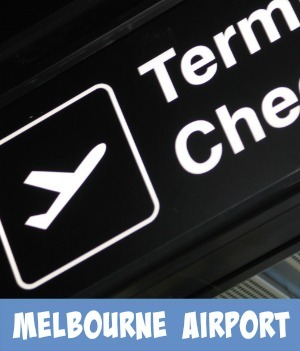 How Many Airports Does Melbourne Have? There are 4 main airlines servicing international and domestic air travel. Each airline is quite competitive with their prices. 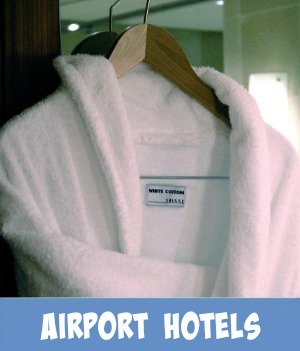 It is a good idea to check out each one, to see if there are any 'cheap airline flights deals' available. Check with the airlines as to how much luggage you can take on board without incurring an extra charge. Sometimes the extra charge can counteract the saving on the fare. Be aware that some airlines charge a booking fee. Some airlines also charge a fee, if you opt to choose your own seating. All these extras can add up for you and sometimes create a travelling experience that well and truly eats into your budget! Check out this Cheap airline flights link for special deals that are available. Note the time for the flights. Arriving early in the morning or very late at night may be a great way to save money. 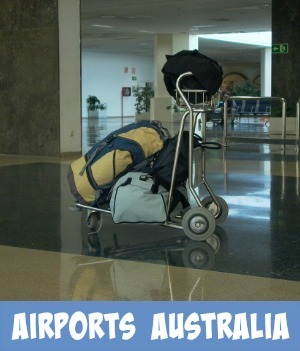 Try to avoid flying on Australian Public Holidays or peak times. Booking travel in the Easter and Christmas breaks will be a lot more expensive than booking before the start date. School holidays is another time to try and avoid the higher airfares. Check a this school Holiday calendar for these periods and dates. There is no need for a passport to travel between states however photo I.D. will be required due to security measures. 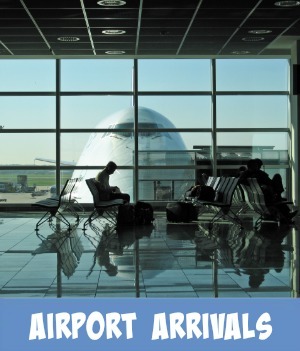 You are able to be met and seen off at all domestic departure and arrival terminals. Melbourne people are genuinely friendly and helpful. Should you find yourself a little confused, just ask for help. The airport signage is excellent, quite bold and easy to read. Finding answers to questions like these, may mean the difference between keeping that great flight saving you have found or totally blowing your budget unnecessarily. 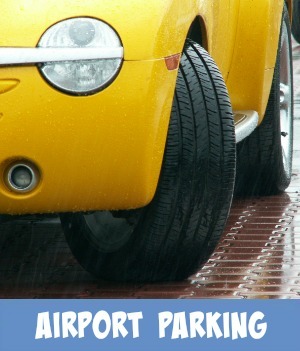 How do you get to and from the airport, as cheaply as possible? Is public transport available from the airport? If it's airport transfers that you require check out - Viator, they can help you solve that problem. Quite cost effective and definitely convenient. Pre-book your shuttle for a stress free journey. If you arrive at the airport and you haven't organized your shuttle service to your hotel, there are booths that can arrange this for you. Services are quite competitive, so you get a great deal. As there is no airport rail transport to either of the major airports in Melbourne at the moment, you can still use the cost effective public transport system in the form of buses to and from the airport. Taxis are also available, these may, however, eat into your savings, unless you can share the cost of the ride with fellow travellers. 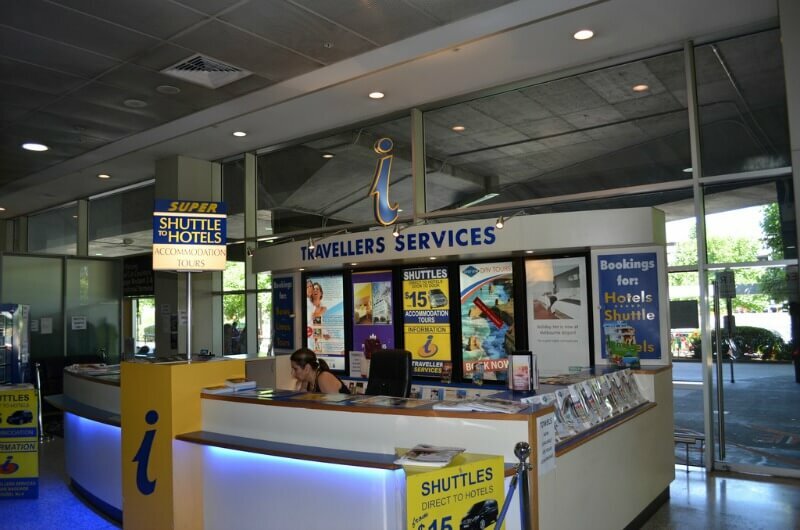 The airport SkyBus Express runs a shuttle service both from the Melbourne International Airport to the Melbourne CBD and also now from the Avalon Airport to the city. This is a cost effective way to get to and from the airport. Don't waste that great saving! Take some time now, to choose somewhere great to stay in Melbourne that will stay within that budget of yours. Choosing comfortable and cost effective Melbourne accommodation is easy. Click the image here for more information on some of Melbourne's excellent budget accommodation. A thought - Now that you have saved a lot on your cheap airlines flights ticket, perhaps you would like to use that saving and give yourself something special. If it is pure indulgence you are looking for, then pop over here and book a special Luxury Hotel experience.